Norwich City prospect Simon Power made his first start for Dutch club Dordrecht and played a crucial role for the side during their 3-3 draw against Ajax II. The winger is just 20-years-old and joined the club last January on loan. 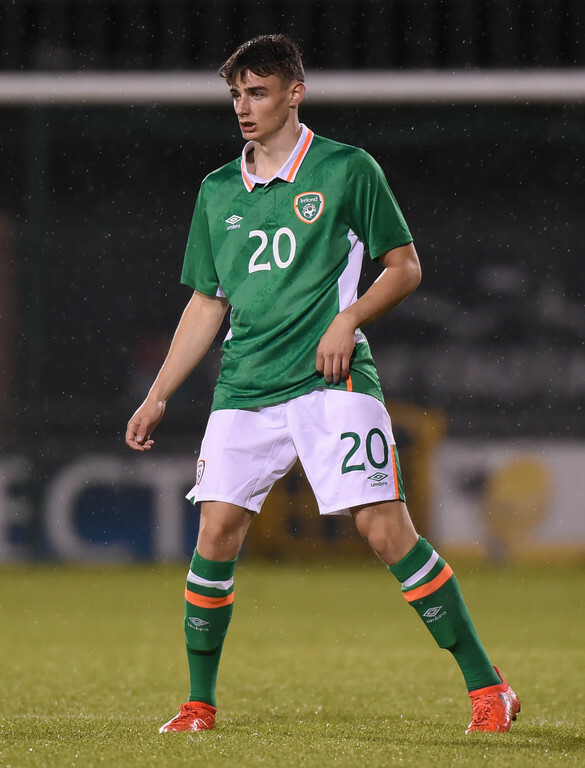 The Irish U21 player recently signed a three-year contract with Norwich before leaving on loan for the Dutch second tier side. Power scored one and nearly nabbed another in what was his first taste of senior football. The former UCD man also demonstrated his superb dribbling and delivery over the course of the game.